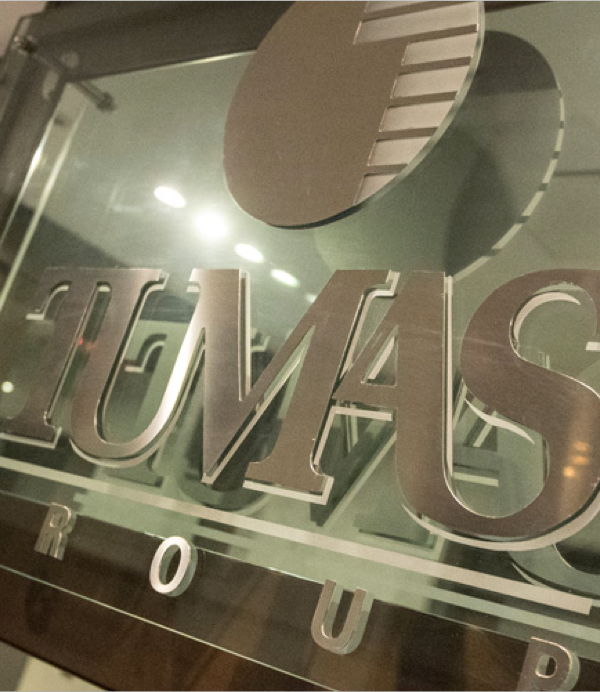 Tumas Group Corporate Office, Portomaso Business Tower, Portomaso, St. Julians STJ4011. Malta. Tumas Investments p.l.c., a wholly owned subsidiary of Tumas Group, is a public limited liability company registered in terms of the Companies Act. The Company was incorporated in 2000 to act as a finance company. The issue of securities to the public will continue to play a central role in the further development of a diversified financial structure for the Group. It is intended that the company will serve as a vehicle through which the Group will continue to finance the Portomaso project and other major projects. This will enable the Group to exploit its potential and seize new opportunities arising in the market.